750ml, Aromas of blackberry, black pepper, blackcurrant, vanilla and spice. 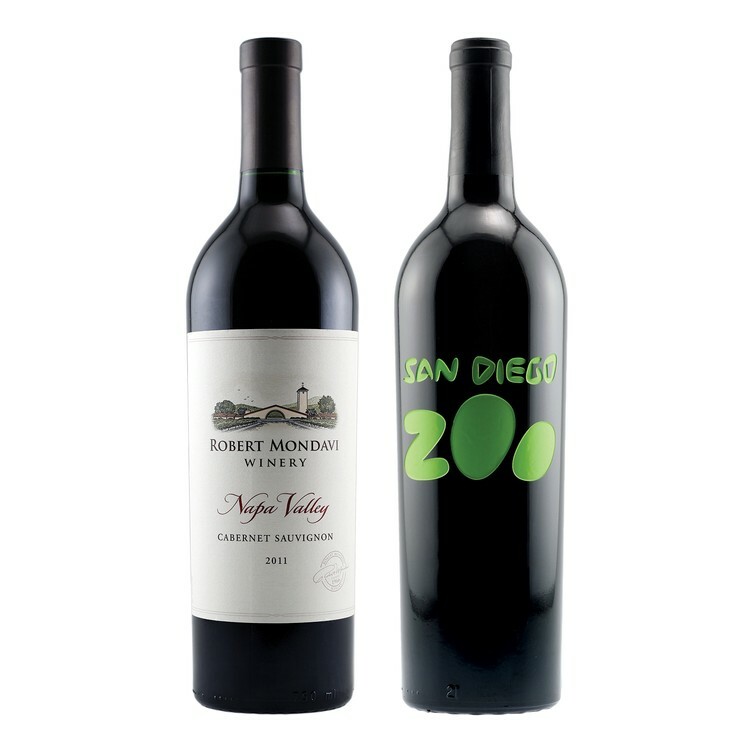 Tasting this velvety smooth wine reveals more blackberry, licorice and oaky spice. The wine is probably still a bit young, yet still plenty good after it has a bit of time to breathe. A great match for a steak now, or give it a few more years and watch it develop even more. It ends very dry with good length and features lingering fruit and oak. Deep hand etched and hand painted with one color fill.